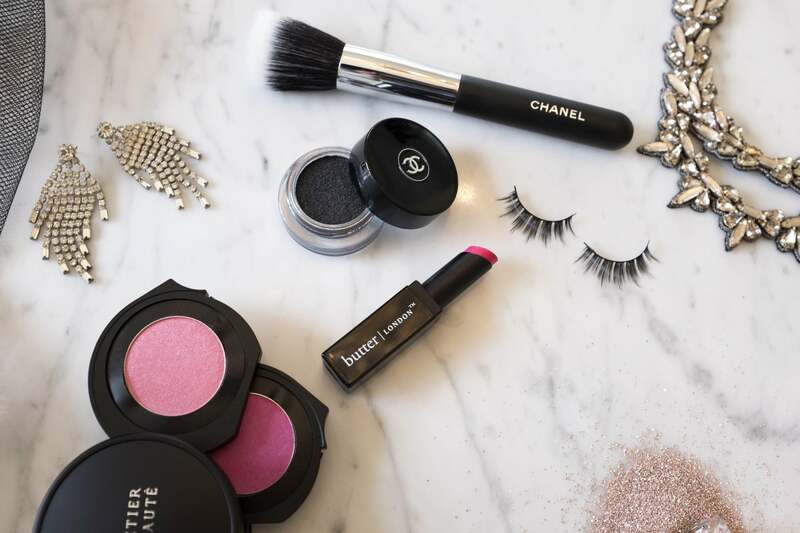 If you have the budget and the storage space to hoard beauty products to your heart's content, we say go for it . . . as long as you're responsibly keeping them clean. We don't mean occasionally dusting off their cases or wiping off any prominent fingerprints. We're talking sanitising the formulas themselves. This is likely a step you've completely disregarded in the past (we have! ), but proper hygiene is both imperative for your health and the shelf life of your favourite items. 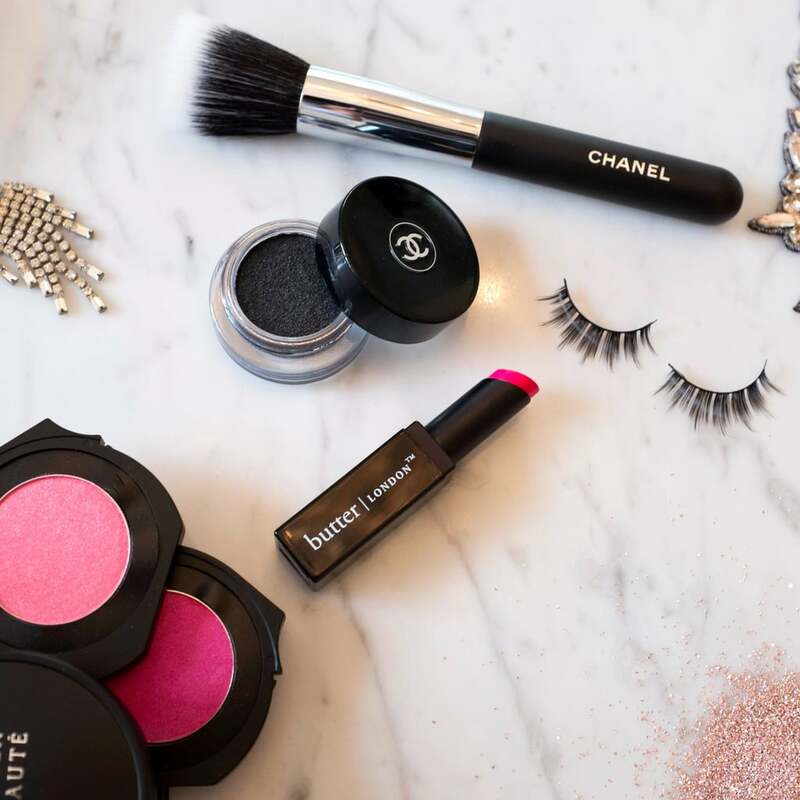 We consulted Lijha Stewart, Make Up For Ever's director of education and artistry, on how to decontaminate every type of product in your stash to make sure they stay bacteria-free. (Remember, that bacteria could lead to breakouts or worse, deadly infections.) Once you master this process, learn when you should throw out old makeup out here. Good news: all those limited-edition eye shadow palettes, bronzers, highlighters, and other pressed-powder formulas in your stash are safe. According to Stewart, these formulas don't hold any harmful bacteria and have an infinite shelf life. However, you still need to keep them hygienic. "The sanitary process is simple," she said via email. You can wipe with a tissue to remove the top layer." This will remove any contamination that's sitting on the very surface of the product, leaving the rest of it clean. Learn more about how to clean pressed powders here. "Ninety-nine percent alcohol is best for sanitising cream-based formulas," Stewart shared. She advises that you dip the exposed makeup directly into the alcohol, but if that is not possible due to bulky packaging, you can use a product like The Pro Hygiene Collection Makeup Brush Cleaner (£8) to disinfect the formula without damaging it. Just like other cream formulas, you should clean your lipsticks with alcohol. Wind up your lipstick bullet so most of it is exposed, then fully submerge the pigment in a small cup of alcohol for about 30 seconds. Once you remove the product from the cup, it will be completely bacteria-free. This category includes everything from lip gloss and mascara to foundation. Because these formulas are so hard to clean, Stewart doesn't recommend sharing them. "If you do share, don't 'double dip,' and instead use a disposable wand," she advised. (You can buy in bulk! You can snag 100 disposable mascara brushes on eBay for £1.) She added that liquid foundations should be pumped or squeezed out of their bottles before use. "Avoid using hands, which can transfer germs," she noted. Using a brush is ideal, but you can also get single-use sponges. As long as you always use a clean brush or puff for these types of formulas, you're in the clear. Try spilling out what you need into the product's cap and working from there. This way, you avoid double-dipping your brush onto the packaging of the sifter, which can be hard to clean.